Marion Cotillard is continuing her high-fashion stint at the 13th Marrakech International Film Festival. For her latest ensemble at the A Thousand Times Good Night Premiere, she outfitted herself in a dress from Dior’s Spring 2014 collection. Pretty! 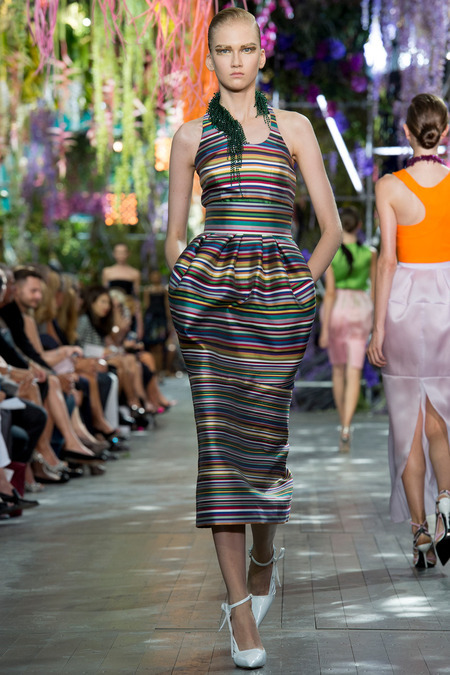 Visit www.dior.com for more information and see Marion’s piece on the runway below, worn by Anna Martynova. *Images courtesy of Dominique Charriau/Getty Images Europe and Style.com.